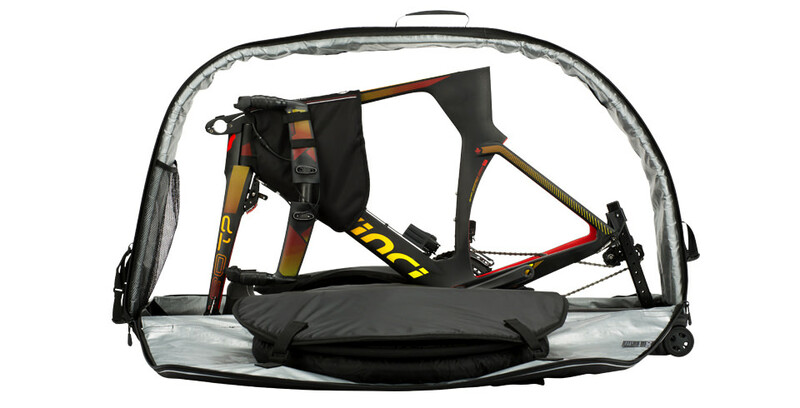 Packing your bike for the long-haul just got simplified and safer thanks to the intuitive engineering of JETPACK. 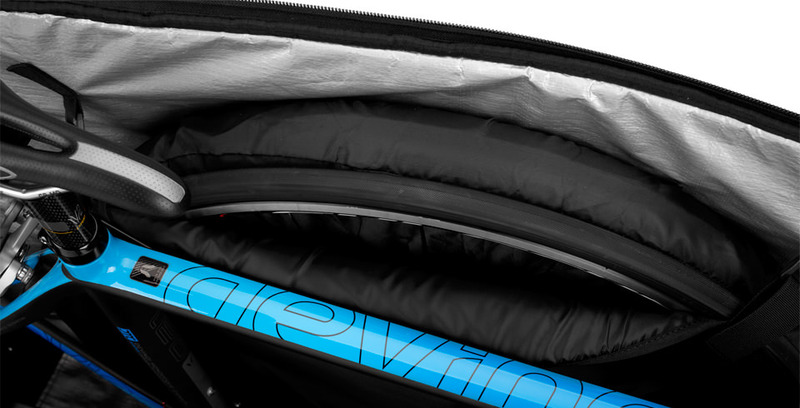 JETPACK uses best-in-class materials for guaranteed safe travel performance and is the brainchild of engineers with more than 25 years of expertise in the cycling field. 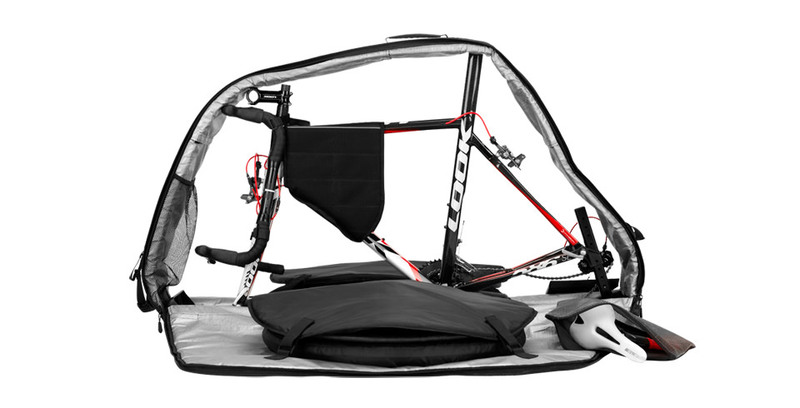 The ultimate travel solution for bikes on the go, JETPACK’s innovative inflatable wall-system flanks your precious cargo in Fort Knox-like protection. Rugged roller wheels and an easy gripping handle bolster carrying convenience to and from arrival and departure gates, while the bag’s lightweight build complies with luggage weight restrictions across myriad airlines. Protection - Robust, air protection, plastic and foam heavy duty. 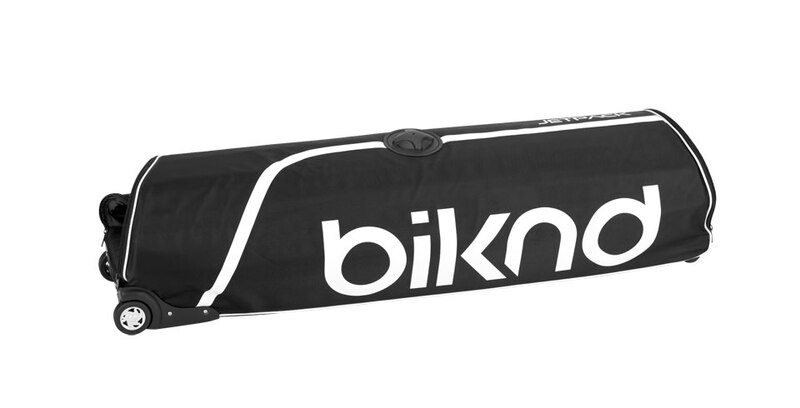 Lightweight - 9kg/19.8lbs, 360º opening. Ready to fly - Created for globetrotters who travel with their bicycle. Authorized by TSA. Flexible - Folds easily for convenient storage. Mountain - Compatible with a mountain bike. 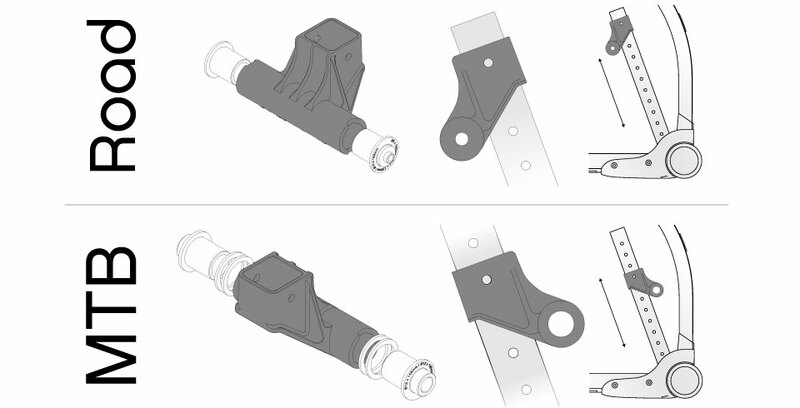 Triathlon ISP - Compatible with a triathlon integrate seatpost bike. Strength - Hard base rigid. 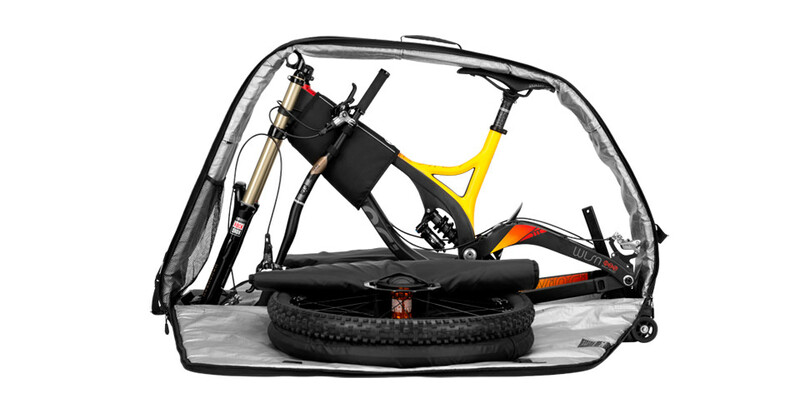 Dominate all global travel with the peace of mind only Jetpack can provide for your MTB. 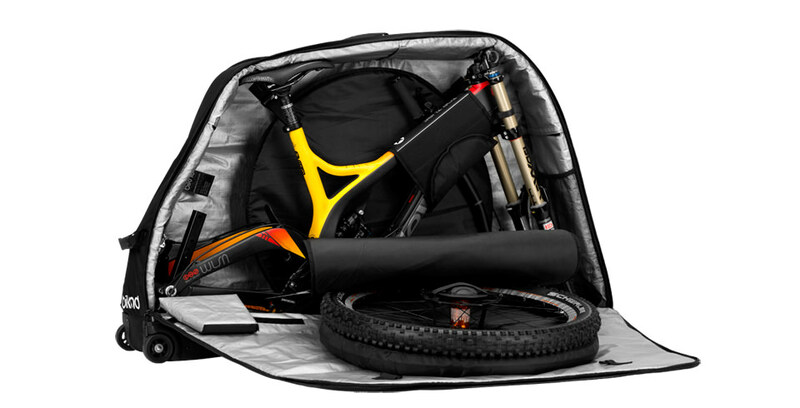 From XC to DH, FR, Road, and Enduro—JETPACK is a fully customizable travel companion that shields a wide array of bikes. 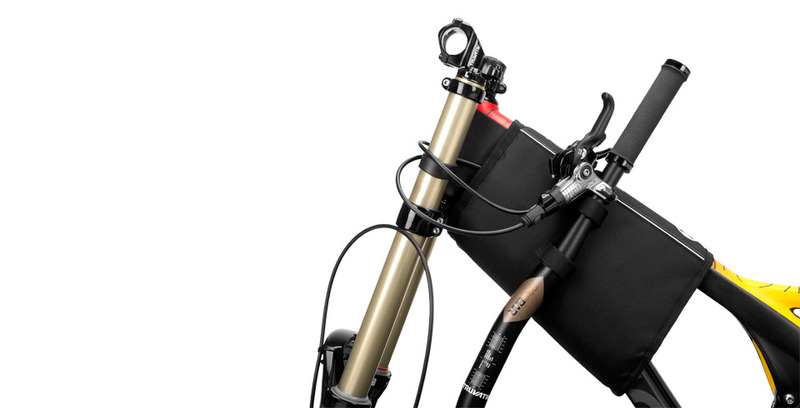 The lightweight and ultra-strong aluminum-retaining axle is easily adjustable and, with your bike in place, includes a safe-locking mechanism to ensure superior hold while in transit. Interior features built for superior en route safekeeping include airbag and a top tub protector—all housed within a rugged, flexible exterior. 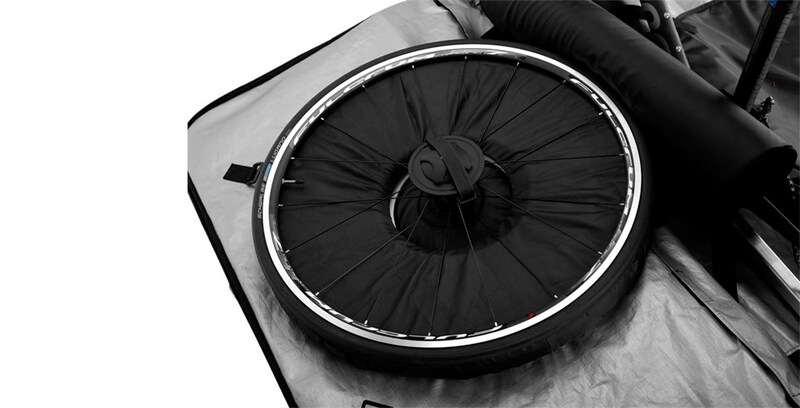 The wheels are fixed by a fastening system inside the sidewalls. Inflatable airbags lighten the overall load, while delivering heavyweight protection by absorbing shock from all angles—redirecting energy away from potential damage areas. In travel, at hotel or home, Jetpack easily stored. Biknd BAG IS THE BOMB!! Biknd bag has been great! I've used it to haul my bike to Africa and to the U.K. And have had no problems at all! It's protected the bike completely! Very light and rolls great! I definitely recommend it to the cycling enthusiast who travels!